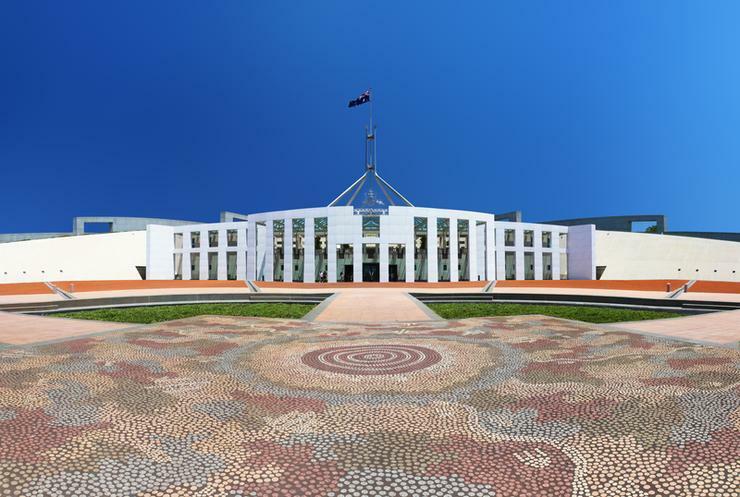 Canberra-based IT solutions provider Qirx has been selected by the Australian Department of Social Services to provide a new converged infrastructure. The ICT equipment deal is valued at $5.7 million and has been awarded to Qirx at the end of March. The three-year contract covers hardware, software and support services, however the department was unable to specify from which vendors, saying it was "commercial-in-confidence". A spokesperson for the department told ARN that it will replace existing storage and computer infrastructure that is nearing end of life including some traditional three tier data centre infrastructure. Qirx was selected through an open approach to market through AusTender, which ARN reported at the time it called on providers as the department prepared to replace its existing in-house storage and compute equipment with new VMware-compatible hyper-converged infrastructure. The tender request was issued on 15 June seeking responses from potential suppliers for the supply of converged infrastructure – for both lease or purchase – and related services. Tender documents stated in June 2018 that the department was seeking a provider of x86-based hyper-converged infrastructure to host both the department’s protected classification workloads and data and unclassified workloads and data. Qirx, which was established in 2000, partners with many IT vendors including VMware. It also partners with Cisco Meraki, FireEye, HPE, Microsoft and Palo Alto Networks to name a few. The IT solutions provider joined the Digital Transformation Agency hardware marketplace procurement panel for enterprise storage.